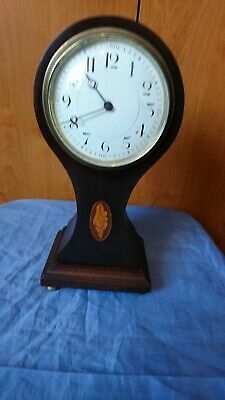 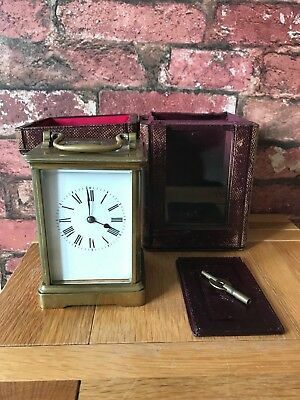 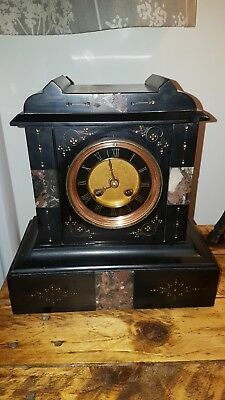 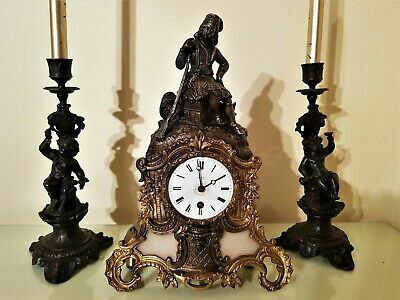 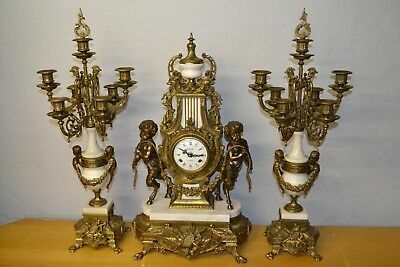 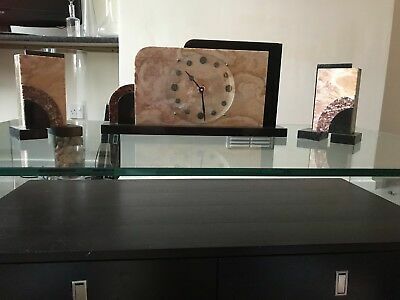 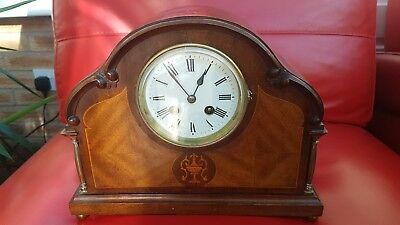 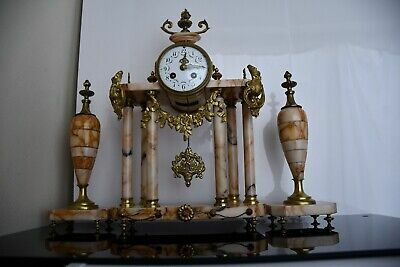 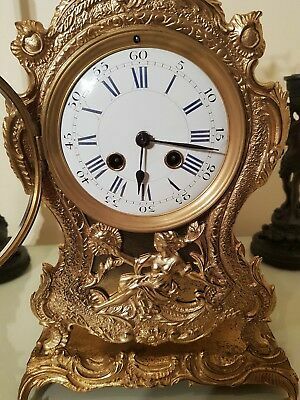 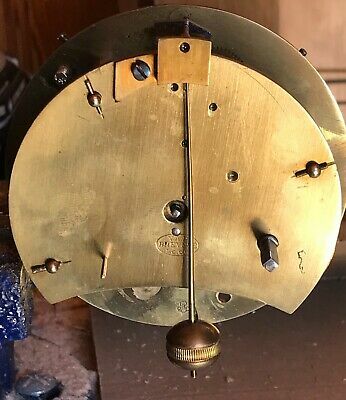 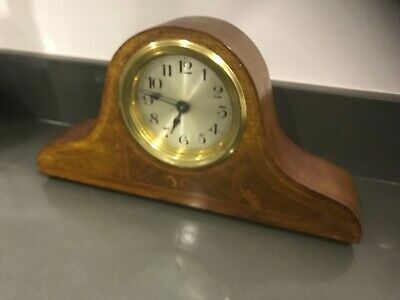 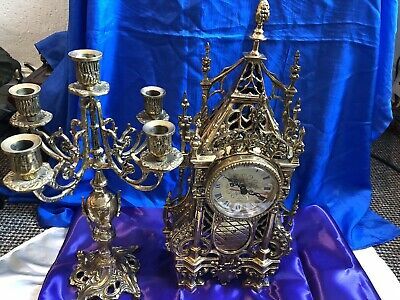 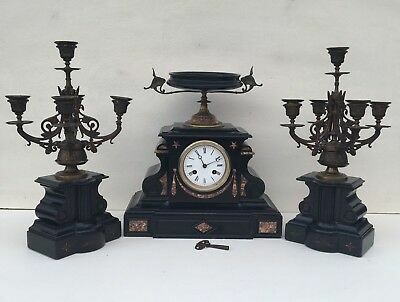 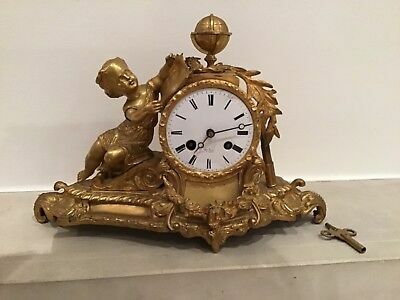 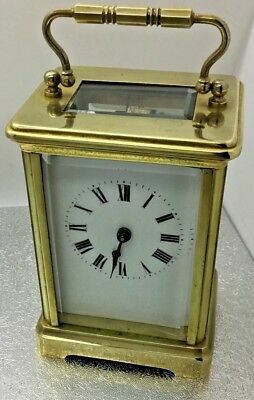 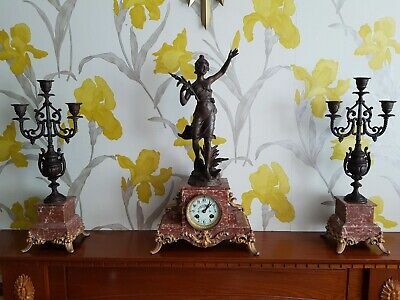 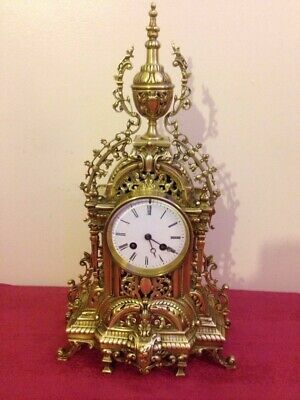 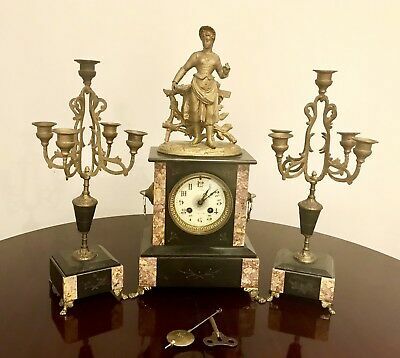 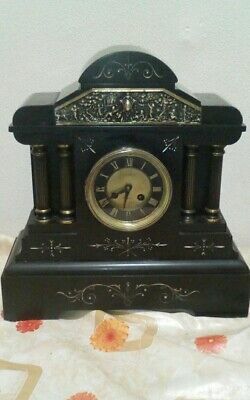 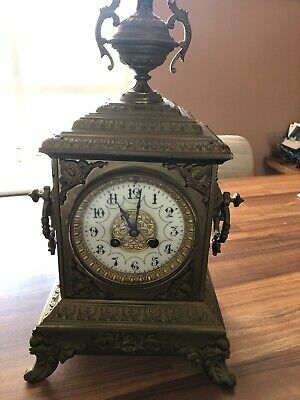 Seller: jamie2505 (554) 100%, Location: Maidstone, Ships to: GB, Item: 153443084776 I am selling our Antique French mantle clock. 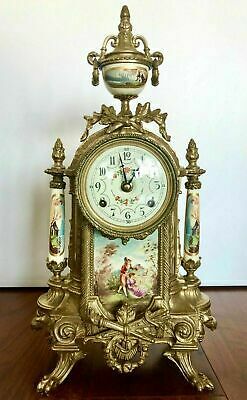 We bought this at an Antique shop in France several years ago and were told it is circa 1840. 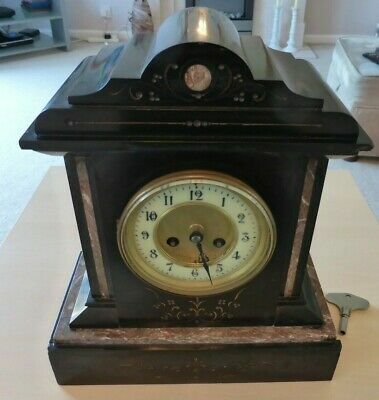 It currently does not work but it looks like all the parts are inside. 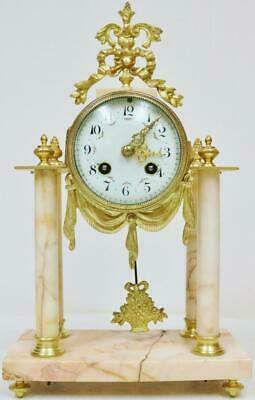 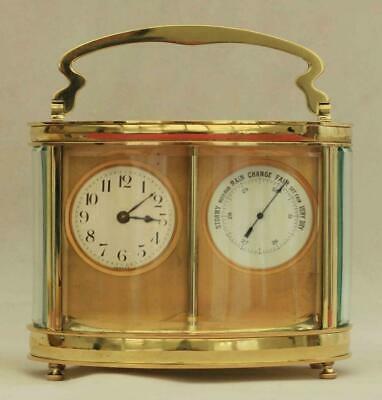 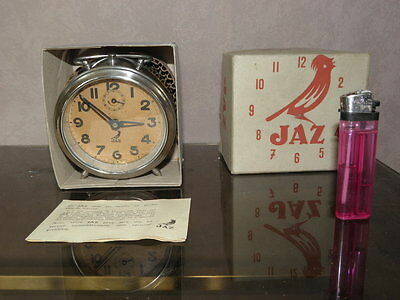 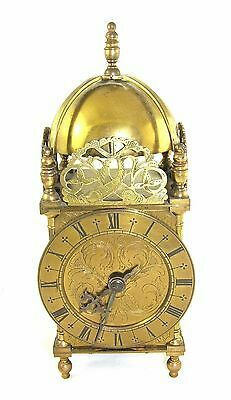 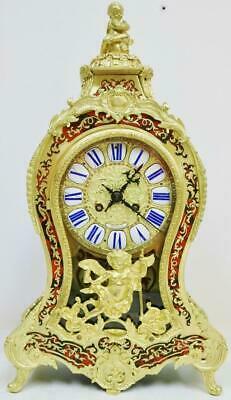 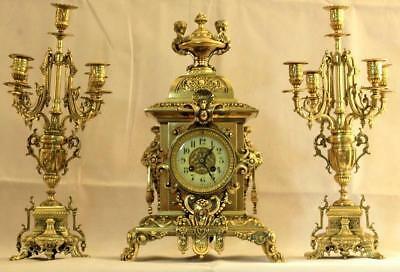 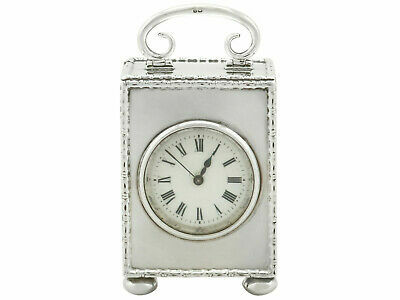 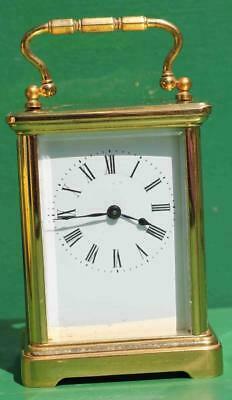 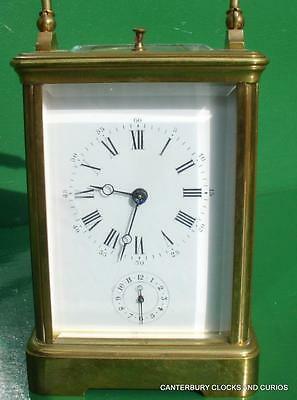 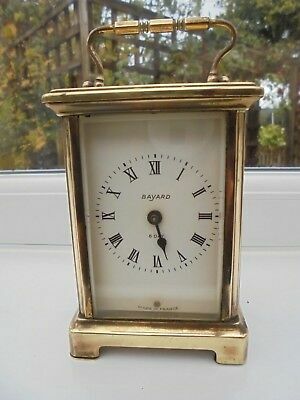 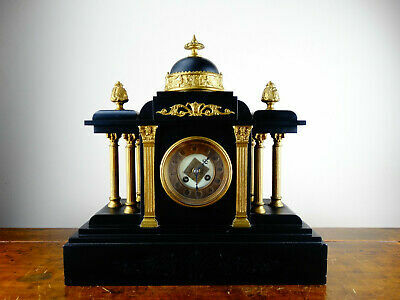 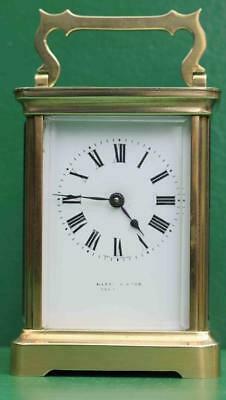 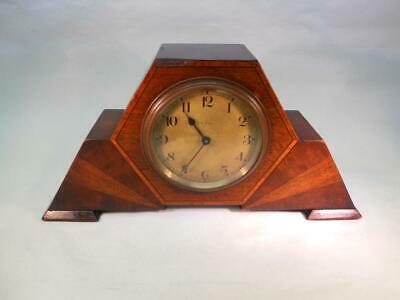 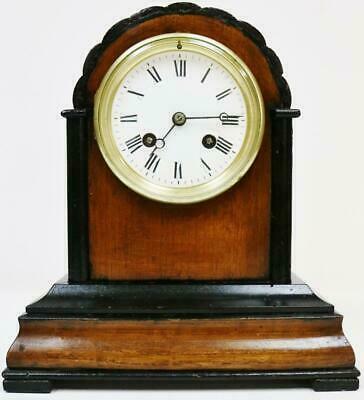 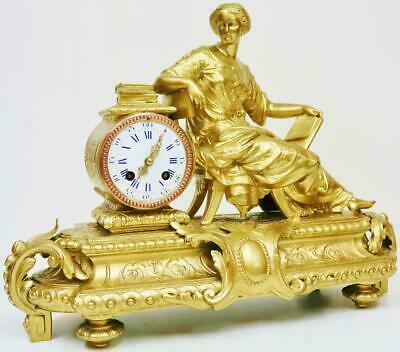 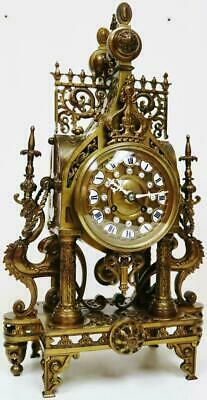 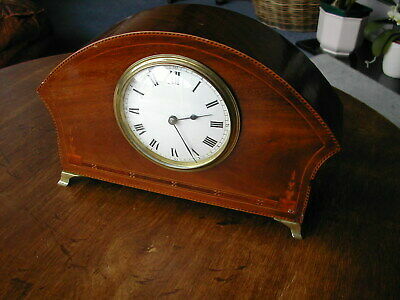 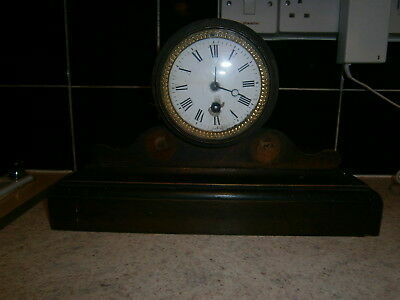 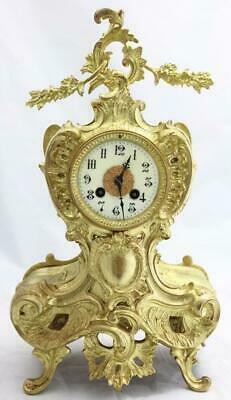 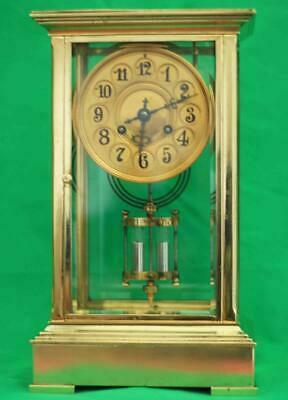 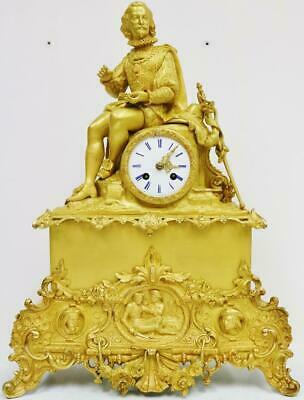 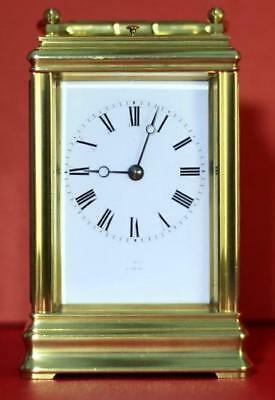 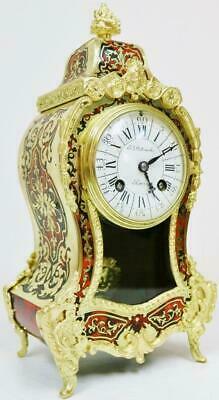 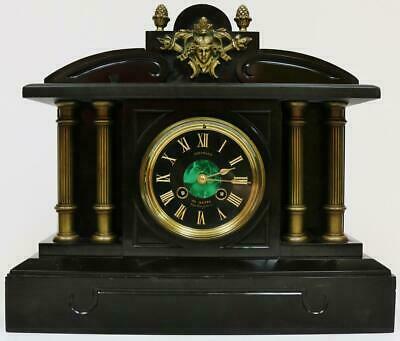 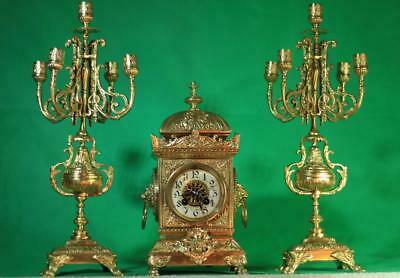 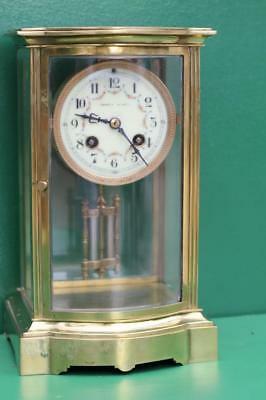 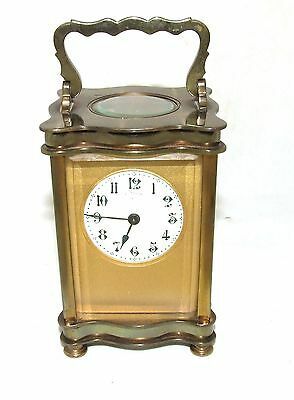 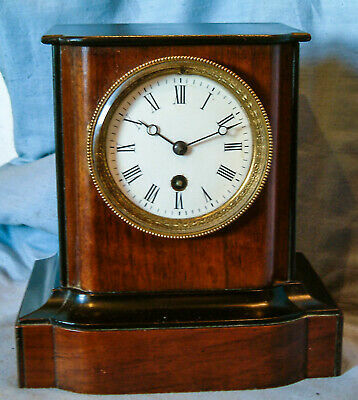 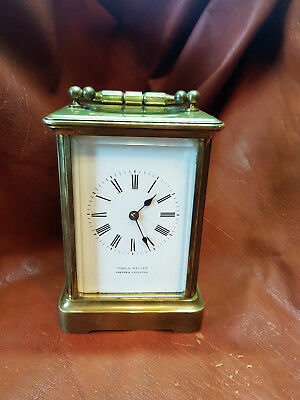 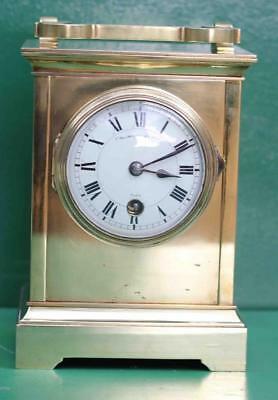 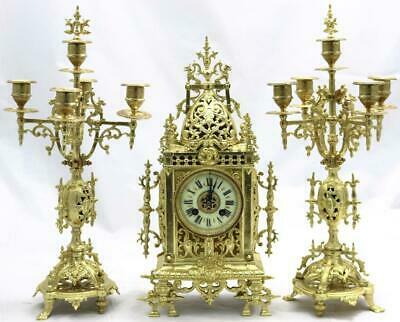 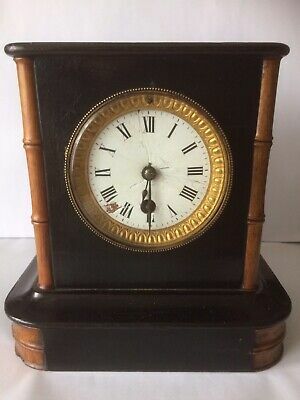 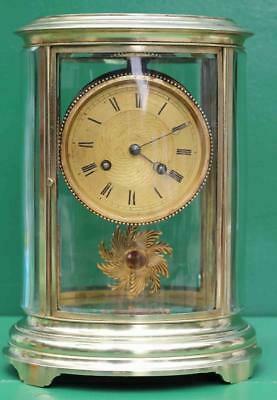 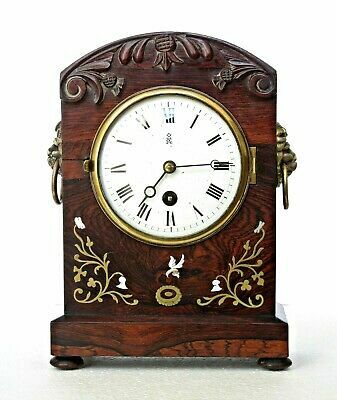 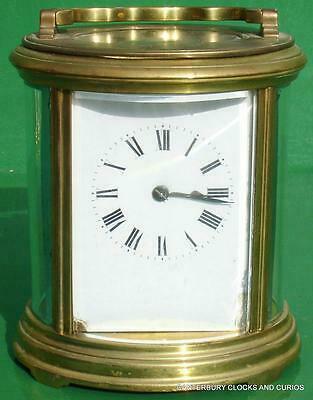 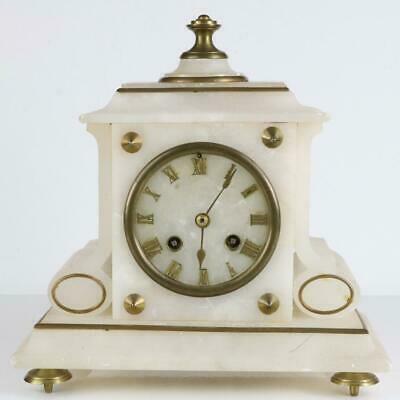 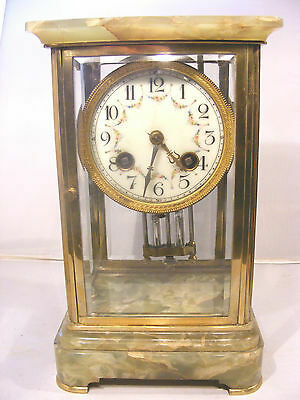 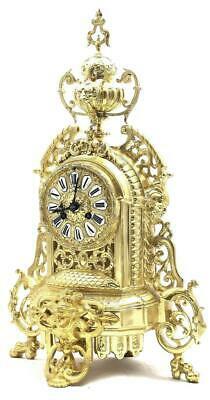 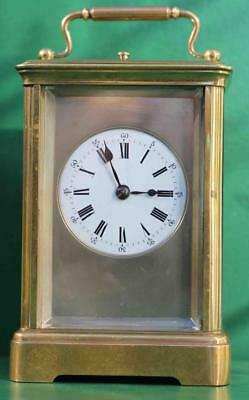 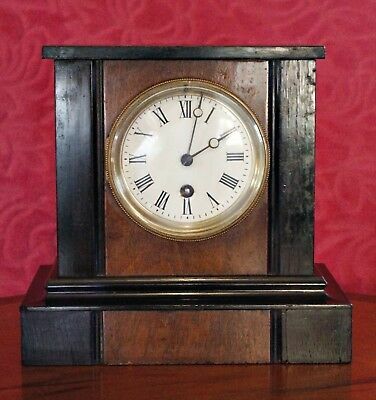 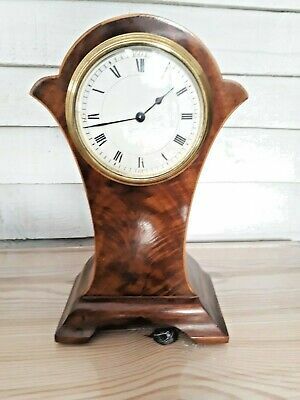 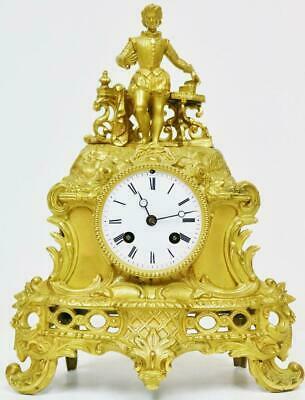 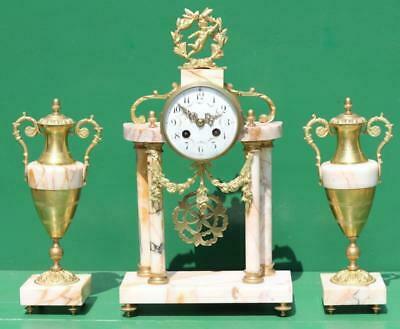 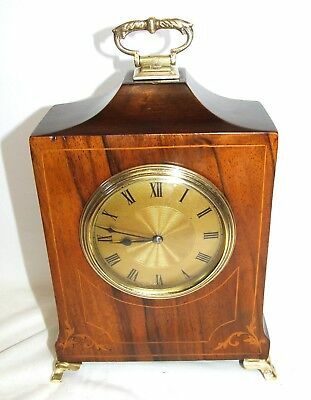 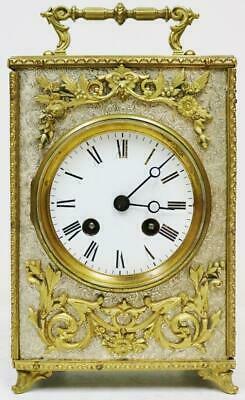 Buyers are welcome to come and view the clock during the auction and are welcome to collect.